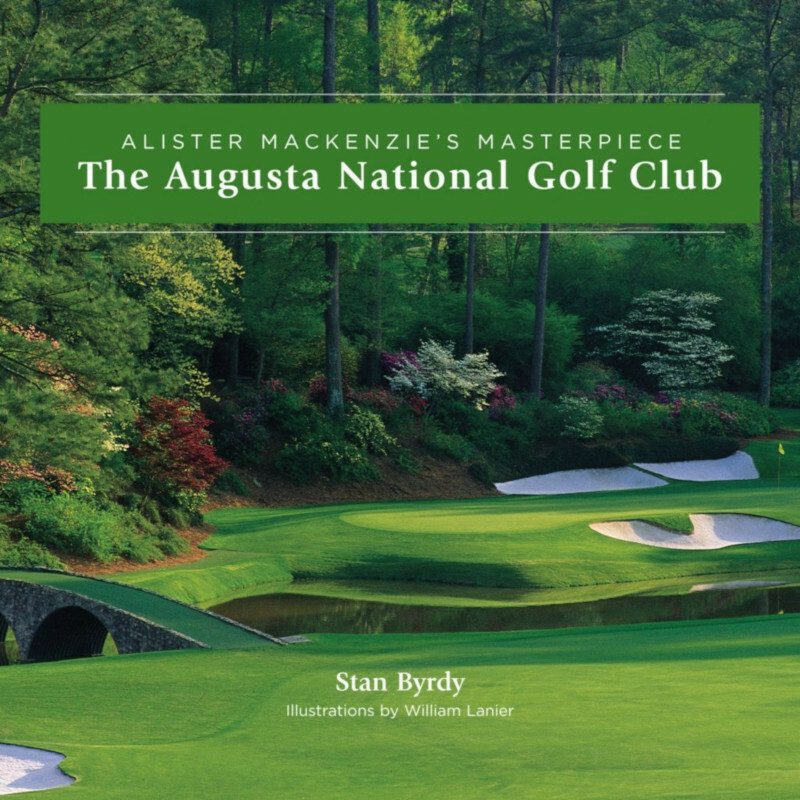 I'm featuring this book and pondering such thoughts since the Masters is being played this weekend. While most of the attention today is squarely on a potential fifth green jacket for Tiger Woods, who starts Sunday in a tie for second place, much of the pre-tournament coverage had focused on changes to one hole: the fifth. The long par-4 features new bunker locations, new trees, and an extra 40 yards, pushing it to 490 yards. The changes are dramatic but indicative of what the course has been subject to at numerous times since the 1930s. 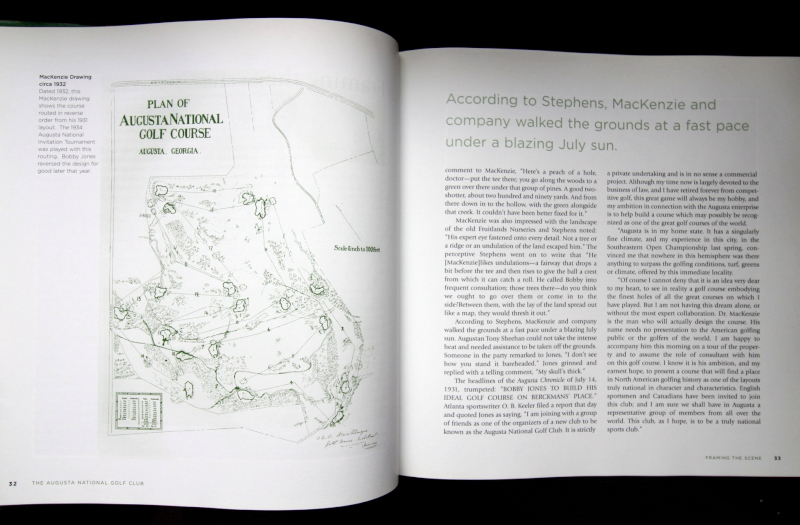 Stan Byrdy's The Augusta National Golf Club presents a history of the famous design by Jones and MacKenzie, but it is most valuable for its hole-by-hole account of design changes that many Masters watchers might not have been aware of. Illustrations by William Lanier III give side-by-side comparisons of the original and ca. 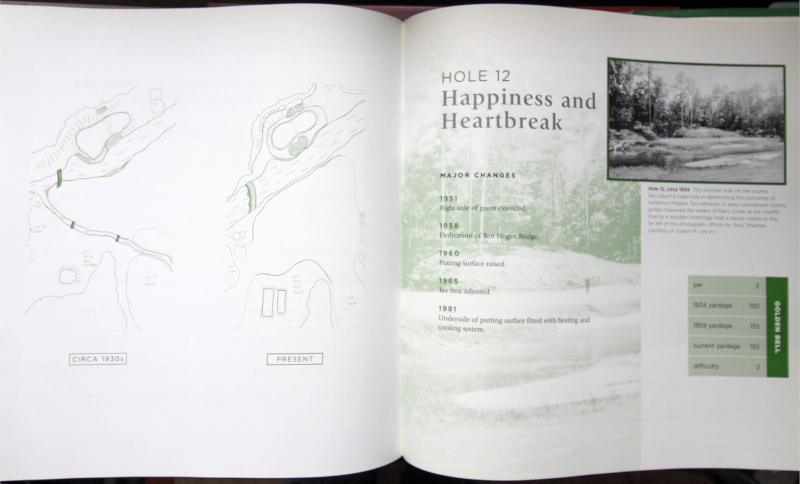 2003 layouts of each hole. What about changes within the last 15 years? 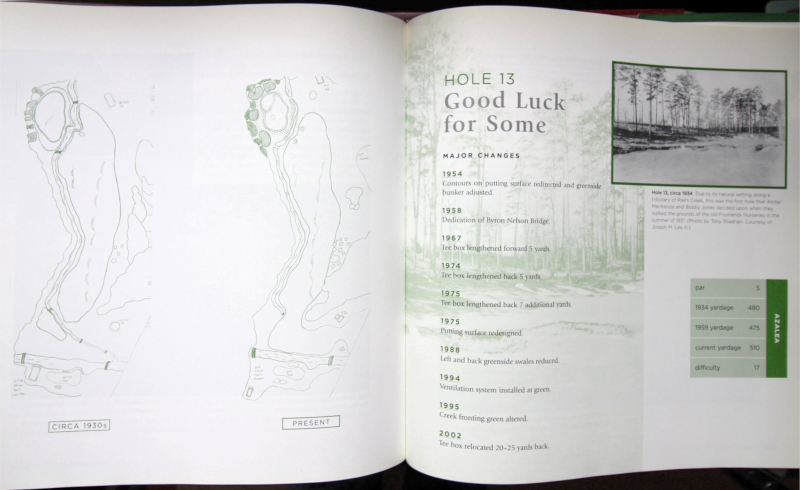 There's David Sowell's third edition of The Masters: A Hole-by-Hole History of America's Golf Classic, published just last month, though it is more interested in how pros have played the course over time rather than how keepers of the course have modified it in response to them. Stan Byrdy was born and raised in Youngstown, Ohio, and is a graduate of Youngstown State University. 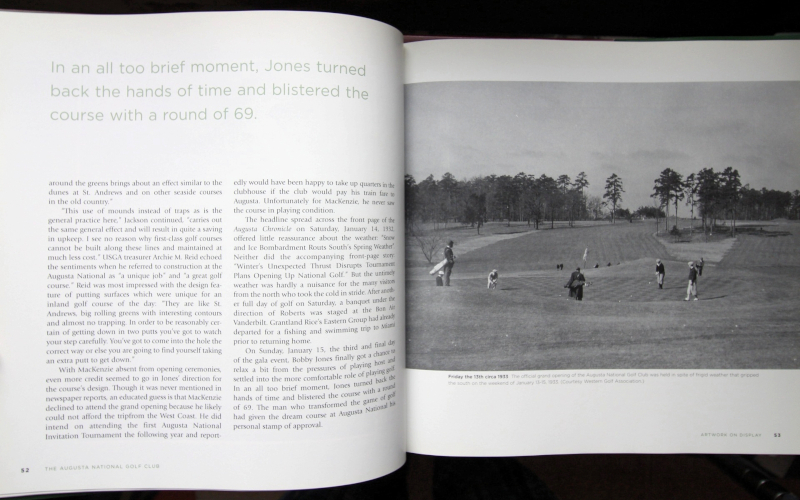 Beginning with Jack Nicklaus' historic win in 1986, he served as golf analyst for WJBF-TV in Augusta, Georgia, for "Masters Reports," an award-winning local program featuring daily Masters Tournament coverage.